2. 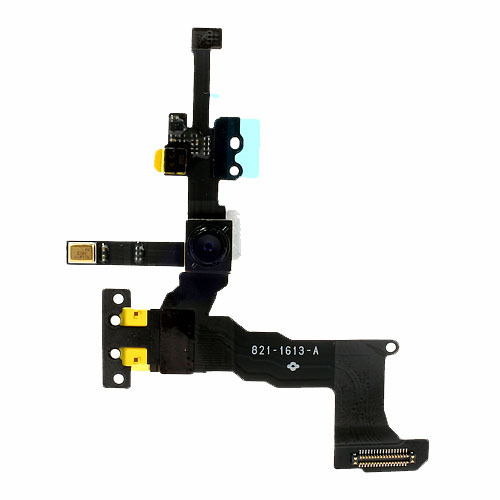 The Proximity Light Sensor Flex Cable with Front Camera is 100% compatible with iPhone 5s. 3. This item comes with the proximity sensor, light sensor and front camera. 4. This perfect replacement parts Proximity Light Sensor Flex Cable with Front Camera for iPhone 5s to resolve the induction flex cable issue and front camera problem.